Status: Located; Wife of Peter Alexander Baird, Jr. Showing the original layout of Snowhill and dependencies. Booth: Thaddeus Clyde and Percy Jackson Booth, sr.
Tiff viewer required to open this file. See ifanview on the internet to downlaod a copy. 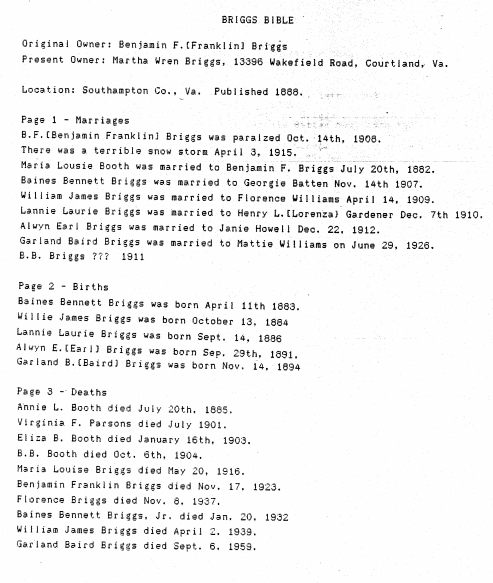 Tiff format is used extensively to record genealogical records.